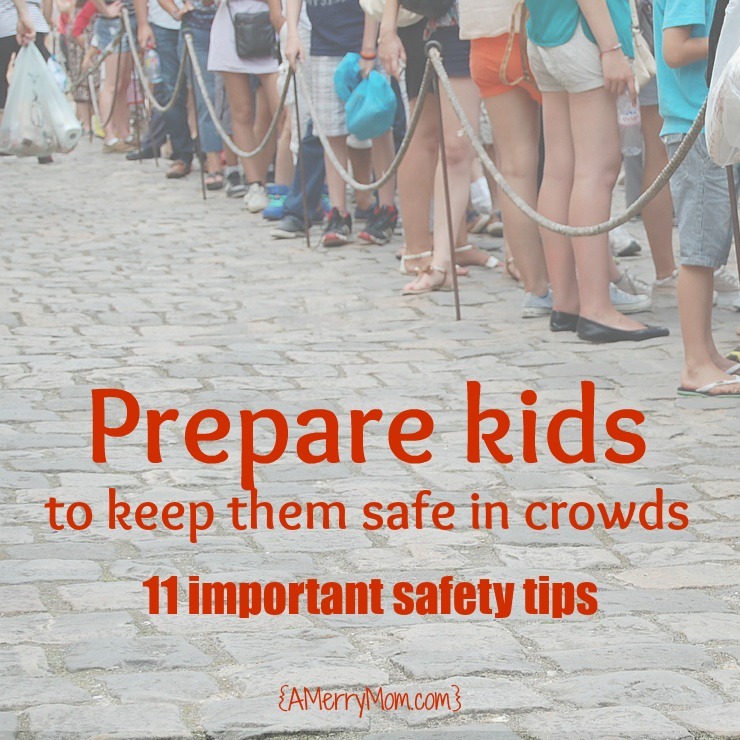 At back-to-school time – or any time of the year – it’s helpful for parents to review the potential dangers of peer pressure with children and teens. It’s important for kids to recognize this type of social pressure and feel empowered to make their own independent choices. The good news is that peer pressure can have some positive effects, too. The infographic below (republished with permission from woodentoyshop.co.uk) is a good overview of how peer pressure affects children and teens. It’s a helpful resource to start the dialogue with kids about making good choices. I saved this infographic and other great parent resources on my “Mom Sense” Pinterest board. Come pin along with me! This entry was posted in Parenting on July 31, 2017 by Lisa. 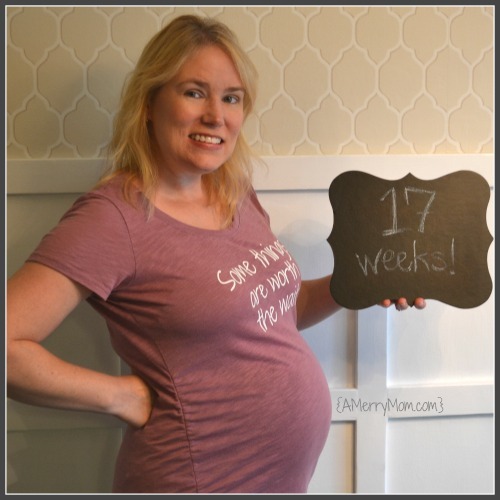 A surprise pregnancy – over age 40! Surprise! Baby #4 is coming! To say that this has been a surprise pregnancy doesn’t really convey the initial shock I felt. I mean, it’s been almost 12 years since our third child was born, and I’m over 40 now. This new baby was completely unexpected for us. And it surprised everyone we know when they found out we were expecting baby #4! It took 3 home pregnancy tests and an ultrasound at the doctor’s office to make my brain understand this was really happening. For a while, I sorta lived in a state of shock compounded by round-the-clock “morning” sickness. All that nausea was an added surprise. I previously had two very easy pregnancies followed by one with just a few twinges of nausea here and there. I was not prepared for the overwhelming nausea this time around. When I got to the 11-week mark, I thought with great hope that the sick feeling would soon subside. Instead, I found that it actually got worse for a few weeks. Finally, around 14 weeks, I started feeling better. During that first trimester, my heart soared with joy over a new baby to cherish, while my head pestered me with all the scary statistics about the increased chance of miscarriage and birth defects for a pregnancy over age 40. I was happy to learn about the new noninvasive prenatal testing that is available now (since it wasn’t around for my previous pregnancies). I was even happier to get the results saying I was at low risk for several genetic disorders (since I previously qualified as high risk simply due to age). Now, in my second trimester, my head has added some new worries. For example, why do I look so huge already? And how big does that mean I’m going to get by the end? But overall I’m loving the joy and excitement of preparing to welcome a new member of our family. So is everyone else, by the way. All of my early fear that my kids, family members, and friends would think it was weird to have a baby at my age has been replaced by so much support and enthusiasm from everyone we know. Healthy babies are the norm for pregnancy over age 40. This type of perspective is important to keep in mind when all the talk of advanced maternal age gets worrisome. Information about fertility over 40 is very contradictory. Contrast that with other sources saying that women often get pregnant after 40. A survey from 2014 in the UK reported that “women over the age of 40 have the same chance of conceiving within six months, as younger women.” Confused yet? Well, lots of women are confused by the mixed messages about fertility over 40. Another UK article noted that abortions had risen among women in their 40s because they mistakenly believed they couldn’t get pregnant. We need better information regarding tests and coverage. When I learned about the new noninvasive prenatal test (NIPT), I was told that it isn’t always covered by insurance, but likely would be covered in my case due to advanced maternal age. I called my insurance carrier to ask. The rep said it should be covered, based on a particular ICD code. I tried to research average out-of-pocket costs online, but information was hard to find. I decided to go ahead with the testing and was happy to receive good news from the test. Then, weeks later, I got an explanation of benefits (EOB) from my insurance company showing that the NIPT was billed to my insurance for $8,000! What?? Yikes! The EOB stated that the insurance company had requested more information to process the claim. I’m still waiting to see how the claim is paid and what portion may be considered as an out-of-pocket expense. In the meantime, I’m praying about the financial end of this, because I was so not prepared for such a high cost for the test. This kind of stuff should be so much more transparent! Things are different from when I had my last baby about 12 years ago. When I called my doctor’s office to set up my first prenatal appointment, they scheduled me for an ultrasound first. What? An ultrasound at 6 weeks? I was surprised because back in the olden days 12 years ago, I got one ultrasound at 20 weeks, and that was it. Now there seems to be a lot more screening. I like feeling that I have more information available to me about how my baby is doing. It may be nothing like previous pregnancies. I mentioned above that I have had much more nausea with this pregnancy than in the past. My doctor just said that every pregnancy is different, and it’s not specifically age related. But things are different. That’s all. Over the years since my last baby, I fell in love with things like retinol moisturizers for erasing fine lines and hair color. Unfortunately, retinols are a no-no for pregnancy and breastfeeding moms. And, as this blog post on WebMD.com points out, you have to be careful it’s not in skin products since there aren’t always warnings for pregnant women on product labels. I’ll be looking forward to using retinols again in the future since I really do like their benefits. My research on hair color turned up mixed opinions. I decided to nix the all-over color and just do careful highlights so there are no chemicals that touch my scalp in the coloring process. Going without these things is a small sacrifice. One of my initial thoughts when I found out I was expecting another baby was “how am I going to do this pregnancy and baby parenting thing at my age?” Another was “I’m going to be bringing an infant to my oldest son’s high school graduation! That seems awkward and weird!” The reality has been that I’m excited about having a new baby at home while my older kids prepare to leave the nest. And despite the trials of my first trimester, I’m having fun preparing for the baby! Any other older moms out there with similar stories about a pregnancy over age 40? I would love to hear from you! I started a new Baby Love board on Pinterest. Come pin along with me! 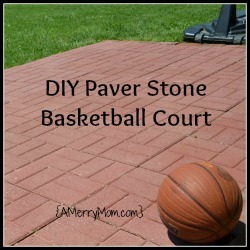 This entry was posted in Parenting on July 13, 2017 by Lisa. Parenting is a tough job. As a mom, there always seem to be new challenges to address. My newest challenge: training my 16-year-old son to drive. It was a huge milestone taking my son for his learner’s permit. In our state, that means he now has to accumulate 60 hours of driving practice with an adult driver before he can take the driving test to get a driver’s license. My husband and I have been sharing the driver training duties and generally take turns in the passenger seat when our son is practicing his driving. We’ve also been collecting information online and from other parents to help us with this new parenting task. 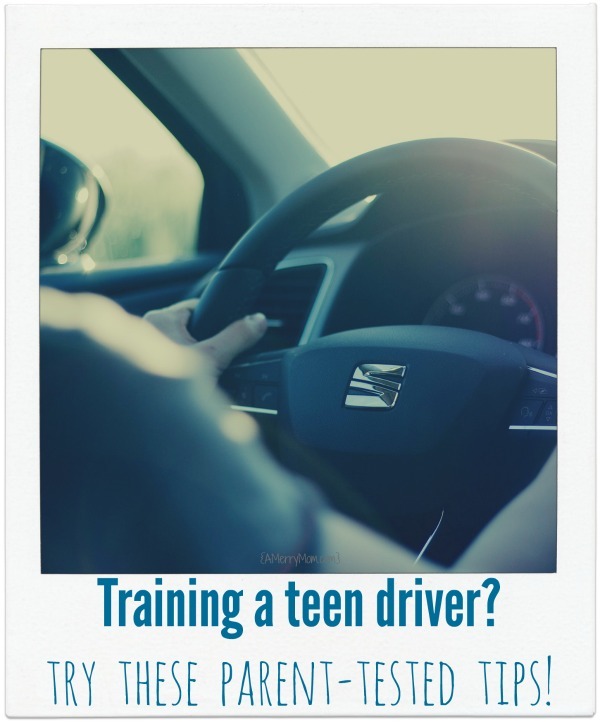 Today I’m sharing some of what we’ve learned as tips for training teen drivers. Take the teaching aspect seriously. According to a 2016 research report by Safe Kids Worldwide, 75% of teens reported that the time they spent practicing driving with their parents was the most helpful aspect of learning to drive. The CDC reports that motor vehicle crashes are the leading cause of death for U.S. teens. It is enormously important to make sure teens are properly trained to handle the responsibilities of driving. Before starting, make sure your teen realizes you are not going to argue about your driving instructions. You’re there to instruct based on your years of experience, and a student driver is there to learn. Be open to discussion but not argument. Keep things as relaxed as possible when training teen drivers. 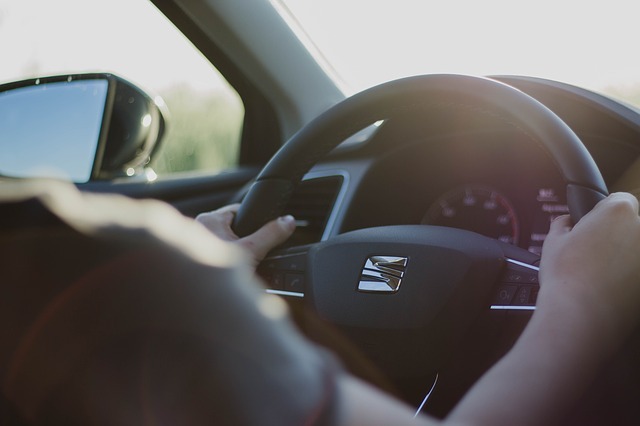 Parents and teens who are new to driver training will be understandably nervous, but learning and driving are both best in a calm environment. If things get tense with a new driver, stop the driving lesson and try again a different time. Also, don’t use the driver training time spent together to bring up subjects that may cause tension, such as criticism over grades or other behavior issues. Be positive, and don’t just focus on things to improve. Praise your teen for the things done well. Talk up their progress. When answering questions, it’s helpful to say “correct” instead of “right” since that may sound like a direction. As a driver gains skill, vary the route you use for training. According to research reported in an article from The Wall Street Journal, practicing on different roads that are progressively more challenging can help reduce teen crashes. It’s tempting to keep newbies from being behind the wheel when conditions are less than ideal, but they need to learn to handle all types of driving scenarios. As they gain experience, practice driving in varying conditions, including darkness, rain, snow, wind, heavy traffic – whatever your new driver may encounter on their own. Talk in advance about how to handle issues such as slick roads and hydroplaning. Teach defensive driving techniques. These include leaving a safe distance between cars, checking mirrors regularly to be aware of surroundings, and watching for other drivers’ unsafe actions. Talk about travel routes and traffic flow to help new drivers navigate smoothly and confidently. Point out safe ways to deal with unexpected circumstances such as a missed exit or a road closure. When teens are ready for their driver’s license, consider a parent-teen driving agreement that establishes expectations and consequences. Find sample agreements from the CDC, Safe Kids Worldwide, or an insurance company such as Travelers, Liberty Mutual, or Allstate. Do you have more tips for training teen drivers? Please share them in the comments below! 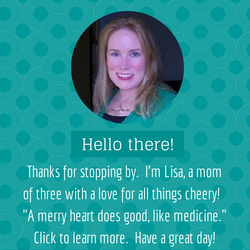 This entry was posted in Parenting on April 28, 2017 by Lisa. Receive new posts via your inbox. Just enter your email address! Copyright © 2013 - 2019 A Merry Mom. All rights reserved. Unauthorized use and/or duplication of this material is prohibited without express and written permission. 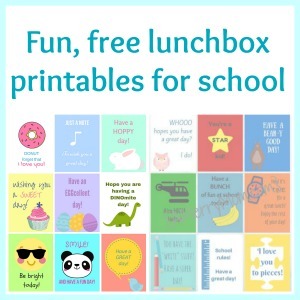 Short excerpts and links may be used, provided that full and clear credit is given to A Merry Mom with specific direction to the original content. I love to hear from visitors! However, comments are moderated for content. Comments that are deemed to be spam or contain inappropriate language are not published.